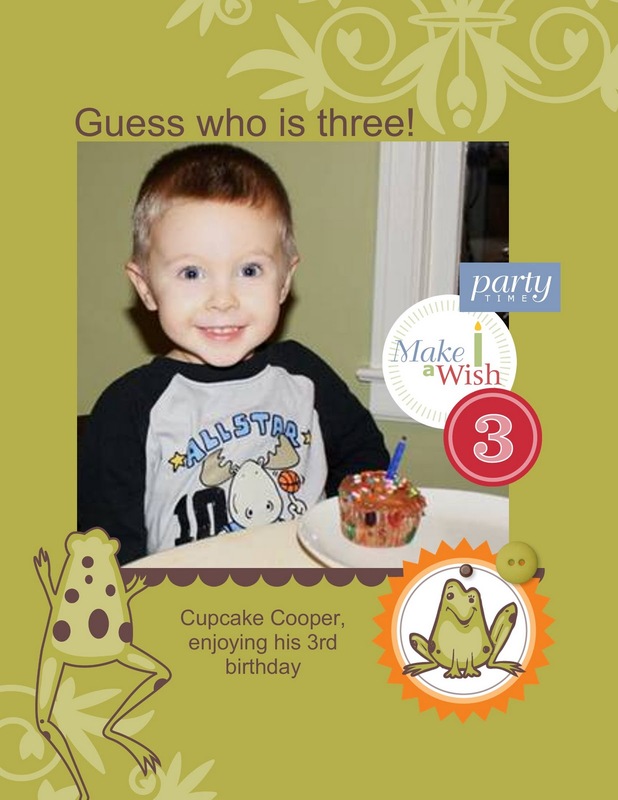 I couldn't resist doing a quick My Digital Studio page when my brother sent me this photo of Cooper, my grand-nephew sitting excitedly in front of a cupcake. If I were limited to traditional scrapbooking, I would likely add the photo to my collection of "photos-to-scrap-one-day-soon..." box and never see the photo again until he graduated. My Digital Studio, however, is so quick and easy, and with new downloads being added all the time, I just naturally reach for my (computer) mouse whenever I see a cute photo worthy of its own memory page. Although I own a wide-carriage printer﻿ that will print 12 X 12 pages, I find that my favorite size has become 8-1/2 X 11 for digital pages. That way I can quickly print them at home onto photo paper, which i usually have on hand, and as soon as they are dry, I protect them in a clear page protectors. Stampin' Up! 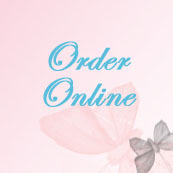 also offers great prices on professional printing of your digital projects, too...from individual pages, to greeting cards to digital scrapbooks, with or without photo covers in a variety of cloth, leather or soft cover books. For this project, I started with a pre-formatted page out of one of the designer kits downloads, dragged the photo into the pre-formatted photo box, and added a few embellishments from other designer kits. The frogs and labels are from the Hoppy Memories Digital Kit download. Also, if you are just getting started with My Digital Studio, be sure to register for news and updates on the My Digital Studio Site. Tips and Ideas. 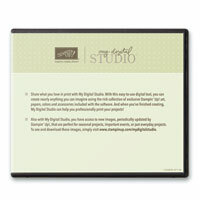 I'm always amazed at the video instruction, tips and ideas contributed by other My Digital Studio users. Help Forums. When I have a question about using My Digital Studio, I can usually get an answer from someone in the forums in a matter of 30 minutes or so. Traditional & Digital Creations. There are plenty of hybrid cards and scrapbook pages and many of the ideas would work with your traditional scrapbooking supplies you already have. ﻿Well, time to get ready for a new week. Enjoy!